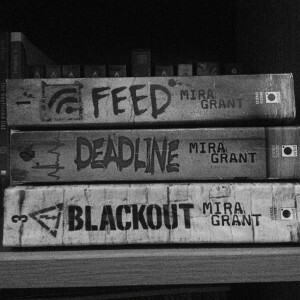 It’s no secret that I love zombies and I am a big fan of Mira Grant‘s zombie novels. 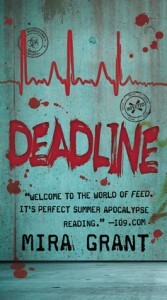 If you’ve been a reader of my blog for a while, you know how many times I’ve raved about Feed, the first book of the Newsflesh trilogy, and how much I am waiting for Deadline, the next book. 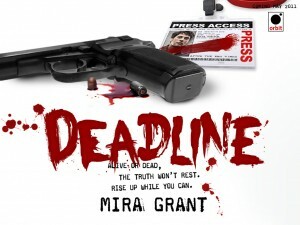 I love my zombies, and I think Mira Grant (aka Seanan McGuire) does it best. 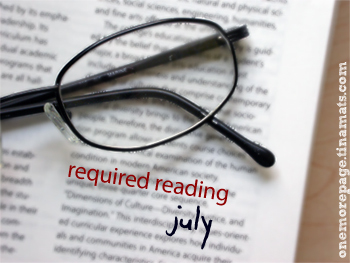 I’m about 2/3 done with Deadline (I would have finished earlier but I decided to reread Feed to refresh myself), and I honestly don’t want the book to end yet. I’m at that point where I know anything can happen, and I can’t help but hold my breath and wait for everything to just explode in my face. So far this book has broken my heart twice, and I bet there’s more coming. But I will reserve that for a proper review after I’m done and finished processing the book. It’s not exactly how I thought Shaun’s voice sounded like, but the tone is definitely his. Very far from what a Defective Product Attorney would sound like, I think. No spoilers on the trailer, but I think it’s enough to make people curious about the series. 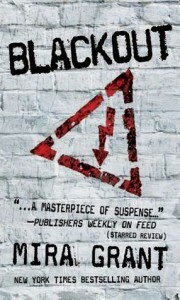 And look, the cover of Blackout, the third book, is shown at the end! So if you haven’t read this series, I urge you: read it. 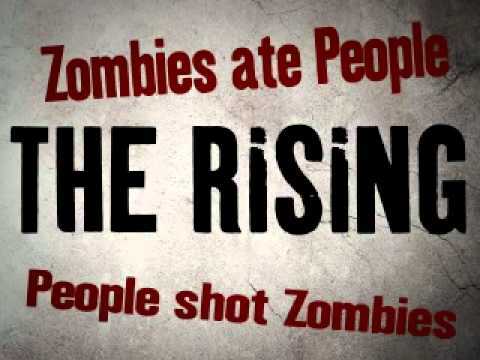 It’s not just a zombie novel, I promise. Rise up while you can.